My Favourite - The Best Peach Freezer Jam Recipe! Many people ask me what my Favourite Peach Freezer Jam Recipe is. Well, THIS is my favourite recipe! To make this No Cook Peach Freezer Jam, I use Club House Garden No-Cook Freezer Jam gelling powder ... a very similar product is: Mrs Wages No Cook Freezer Jam; scroll down for a link to this product at Amazon. In addition to a yummy toast or bagel topping, the soft and spreadable consistency of this jam makes it very suitable as a topping to pudding, cake, cheesecake, ice cream, yogurt, meats, and more! I lack the time to cook and can jam, so freezer jam is a fast and wonderful alternative! This recipe is quick, easy and uses less sugar than most peach jams. I also find that deep peach colour of this Peach Freezer Jam is original and not compromised by any cooking or further processing of the fruit. If you are interested in purchasing Mrs Wages No-Cook Freezer Jam online, it is available at Amazon. 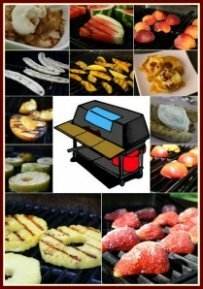 Fresh or frozen fruit both work. Use your fresh homemade jam as a glaze for pork, ham, chicken, or beef. Enjoy creating fresh homemade jams and fruit glazes with ease. 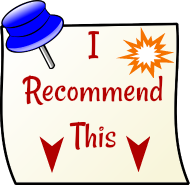 Click on the image beside or below for more detailed product information and customer product reviews at Amazon. Gradually sprinkle gelling powder, a little at a time, onto the peach fruit mixture while stirring for 3 minutes. Allow mixture to stand for 5 minutes. Pour peach jam into jars, leaving 1 inch head space. Seal tightly. Yield is approx. 4 1/2 cups. Note - the above recipe was taken from the gelling powder package of "Garden Fare" Club House Brand. I like to make several batches of this Peach Freezer Jam using fresh peaches when they are locally "in season". This freezer jam recipe can be adapted to use ANY 4 cups of prepared fruit. Raspberry-peach jam and strawberry-peach are examples of jam creations you can make! Do you know the Fastest and Easiest way to peel peaches? I find that freezer jam has a much smoother consistency than most canned jams, making it very versatile. 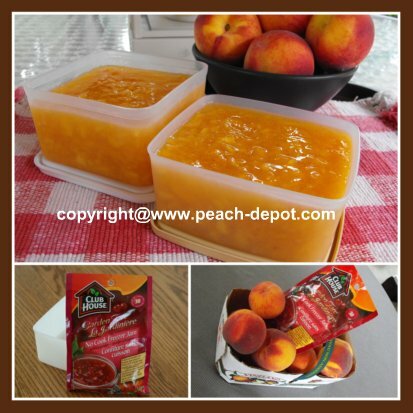 I use my Peach Freezer Jam to top ice cream, yogurt, pancakes, waffles, scones, muffins and cheesecakes. You can also use peach jam to make the best peach tarts. To make jam-filled muffins, place half the batter in the muffin pan, add 1 - 2 tsps. of peach jam, and then add the remaining batter ... presto ... a specialty peach muffin!